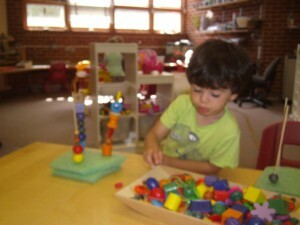 A Child Care Center That Is Focused On The Child’s Interests And Needs! 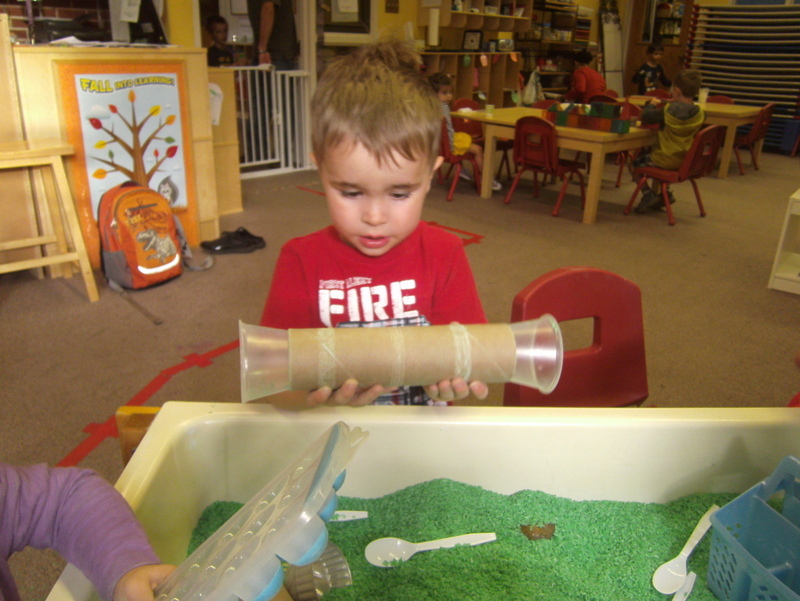 Creekside Kids offers the best High-Quality Early Child Development Education In Colorado Springs, CO.
Our Children Thrive in an Atmosphere of Exploratory Fun! Call Us Today and Ask About A Tour! where children learn naturally through exploration and play! 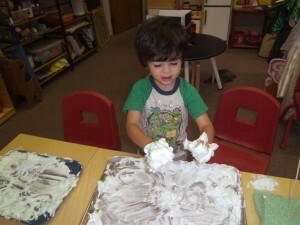 Unique Sensory Play, Art, And Hands-on Experience! 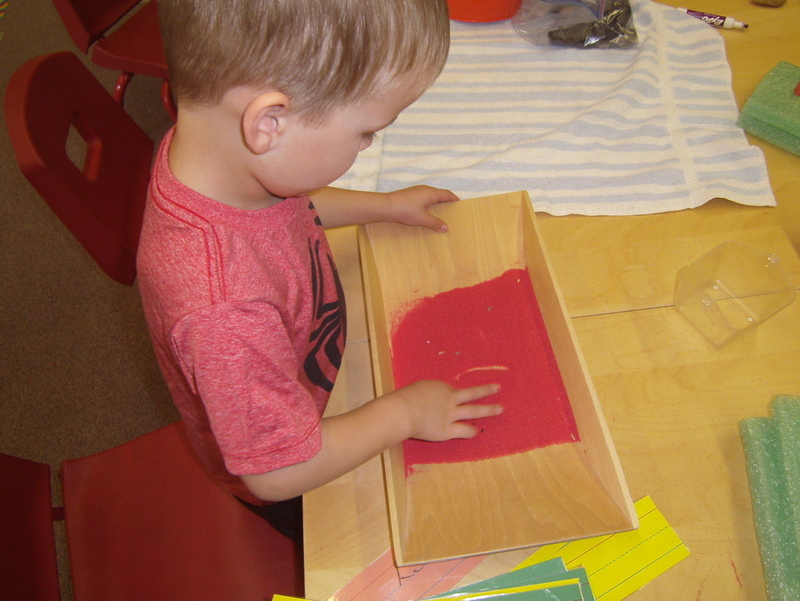 Creekside Kids provides high-quality early child development education to the families of Colorado Springs, CO.
Our curriculum is based on the Reggio Emilia inspired approach where the child’s interests and needs guide their education. Watch your child flourish as they guide themselves through our regular class or summer camp. 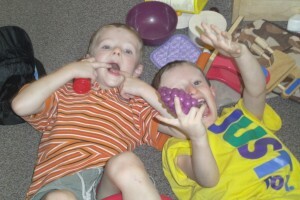 People begin to form their own personality during early years of development. Creekside Kids believes that children are endowed with “a hundred languages” through which they can express their ideas. The aim of this approach is teaching how to use these symbolic languages (eg., painting, sculpting, drama) in everyday life to express their thoughts, feelings and individuality. Creekside Kids opened because a district mother and former teacher recognized the need for high quality holistic care and education to the families of the Cheyenne Mountain School District‘s preschool. Many of these families require highly flexible extended care options while attending D-12’s preschool. We also serve district staff members and members of the public who need childcare that follows the school year calendar. 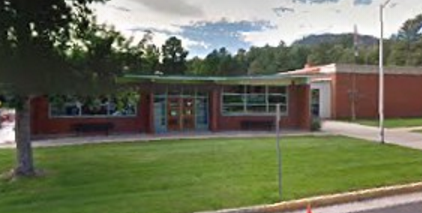 We are unaffiliated with the Cheyenne Mountain School District (CMSD), but we are housed on-site at Cañon School. 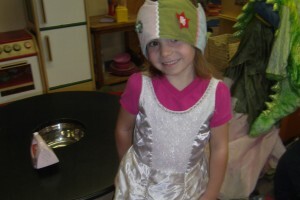 This provides a safe and easy transition to and from the preschool classrooms to child care. 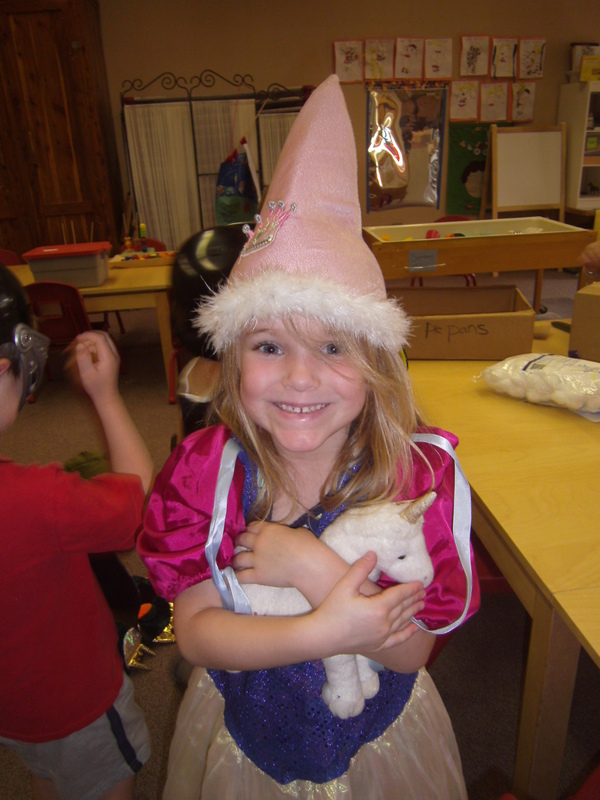 We provide escorted pick up and drop off at the door of the preschool classroom and high-quality programming based on children’s needs and interests. We also service families who do not participate in the D12 Preschool Program. Creekside Kids partnered with the Space Foundation STARS Program (Science, Technology and Academic Readiness for Space program) to develop our space and technology curriculum. Creekside Kids emphasizes the foundational pre-literacy skills of phonological awareness and phonics. Colorado school districts are required by the Read Act to assess the literacy skills of all kindergarteners using the DIBELs Assessment. 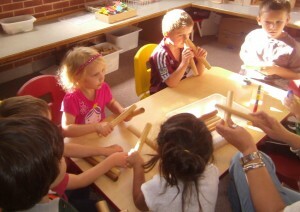 Our students learn pre-literacy skills through games, the arts and long term explorations. We partnered with a PBS pilot program that developed the Peep and the Big World educational outreach and use this study program as part of our science curriculum. This science-based curriculum includes literacy and math as well as long-term, hands-on, inquiry-based study of science topics such as: color and light, ramps and inclined planes, plants, seasons, units of measure, and physical properties of water. 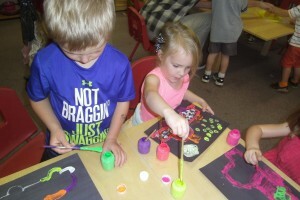 During Cheyenne Mountain School District’s spring and summer break, the center has science based camps to offer families. This opportunity will keep your children engaged in a safe and nurturing environment. The theme changes from year to year. Click here for information on our Polices and Registration. Click here for Creekside Kids Tuition rates.